There are lots of social casinos for your iPhone. These are free casino apps available at app stores for you to play awesome pokies and table games. You can play as guest or play with your social media Facebook account that’s your choice. You can play solo or challenge your friends. Also you get great free welcome bonus and no deposit bonus to play pokies. 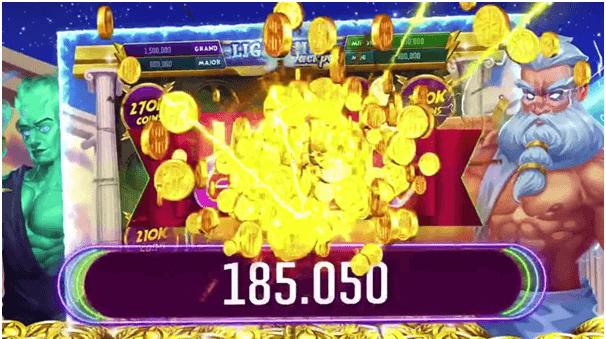 These bonuses are in the form of free coins or free credits which are automatically added to your casino account when you begin to play with your iPhone. 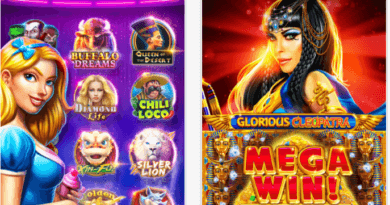 Like online casinos these casino apps have pokies from top rated gaming providers like Aristocrat, Zynga, Scientific games, Product Madness or various other gaming providers who power the games at these free social casinos. Few of the popular ones are Double down Casino, Slotomania, Big Fish, Cashman casino and various others. Recently a new social casino has been launched at iTunes for iPhone and is known as Slots Panther Vegas casino. This casino is developed by popular gaming provider Panther Gaming.Panther Gaming LLC was founded in 2014 as a social and mobile gaming development company. Slots Panther Vegas is social casino app that brings the idea of an online gambling to a completely new level! 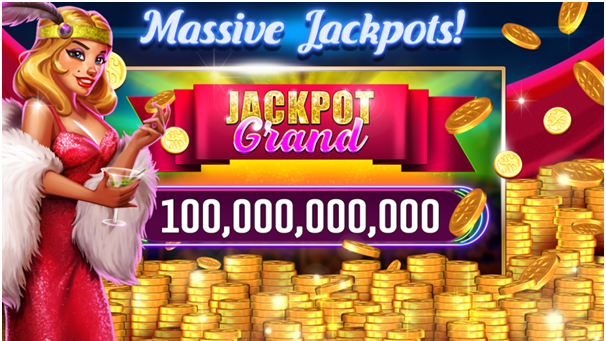 All the pokies have special features, amazing visuals, excellent graphics, and animation that bring the players a whole new level of game interaction. When you join the game with your iPhone all free you can claim your Welcome bonus of 100,000 coins straightaway! How to play Slots Panther Vegas Casino with your iPhone? When your game is loaded on to your mobile device you are given a choice to play as a guest or with your Facebook. The wheel starts with Bronze member as a new player and as you gain experience more status of wheel is unlocked. Play Mini games or play pokies at the start. Mini games include lottery games and scratchies. Click on pokies and begin to play. Regular pokies include Egypt land, Tarzan Leo, Odissey Jorney, Confidential Miami, Dirty Business, Alaska Calling, Mighty Keeper, Persian Legend, Zeus the Mighty from the Lightening link pokies, Bootlegger secret, Dark secret of Pharaoh, Football Ninja, Captain’s Bounty, Big Buffalo Run, Lucky Vine, Zombie rombie pokies, Beerfest, Rich Wheel and many other Vegas style pokies games. Also play as VIP player in the VIP room or try Progressive pokies to win something big. Get unique bonus game in each pokies, Hourly bonus and if you complete multiply quest you will unlock more of pokies games to play. The more often you visit the game the higher your chances of winning are. Also, each of mini-games that change every month gives a lot of opportunities to win free coins and extra bonuses! The higher your status is, the more bonuses you are going to get: unlock new wheels on daily wheel, VIP slots, Cash back and extra coins. The game has two lobbies: Main Lobby with unique pokies and incredibly cool graphics, and VIP Room – where graphic design is even better! Also, it is important to mention that Panther Slots VIP players get access to exclusive mini-games, as well as some limited time special offers, available only for them. Slots Panther Vegas is a truly social online casino – it allows its fans to play with their friends! 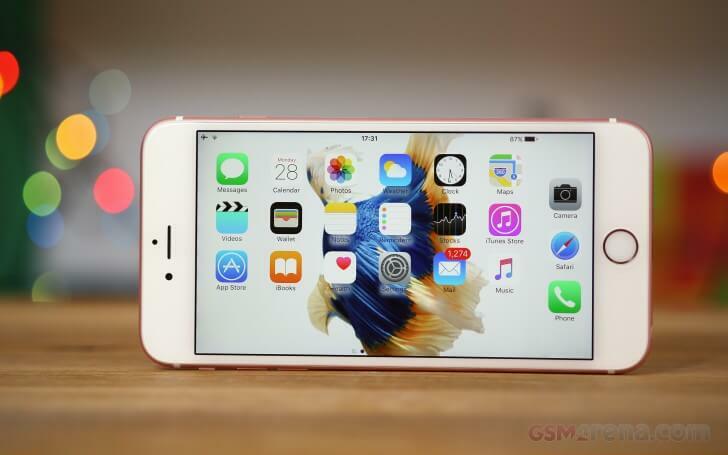 Send and receive gifts from each other; exchange gifts and impressions, receive special bonuses for invites. 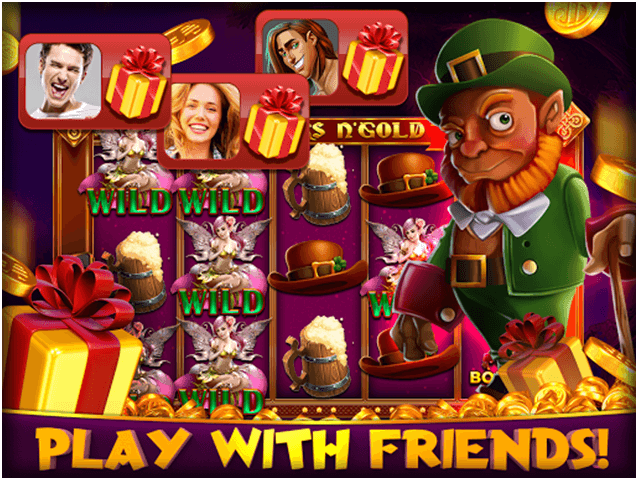 There are multiple free spins, re-spins, multipliers, and Free Gifts both for the player themselves and their friends. In case you like quests – here’s one more feature you are going to like! Slots Panther Vegas is happy to present missions – complete your mission and receive your reward! Slots Panther Vegas is happy to offer tournaments of different length: 15 minutes, 30 minutes and 24 hours long. Choose the one tournament that you need, play and compare your score. Spin to get a reward! Get on a leaderboard and compete for the first place! The system of bonus games, lightning mechanics and amazing gameplay – all these features make the game truly exciting. Apart from free spins, respins and multipliers, the game offers several special features that make this game one of the top online casinos. Also it has unique game mechanics, similar to the basic lottery rules – players buy a ticket (Scratch card) and scratch it to see if they have won. The player’s odds of winning are higher than ever, as there are more winning tickets than losing ones. Safe game mechanic, which allows the players to keep and multiply all their winnings. Every time the player wins 1% of winnings goes to Safe. It helps to save even more coins and then open the Safe to get it all. Download the game right now to start winning. Remember the casino play for fun casino and do not offer real money wins or any real money deposits. 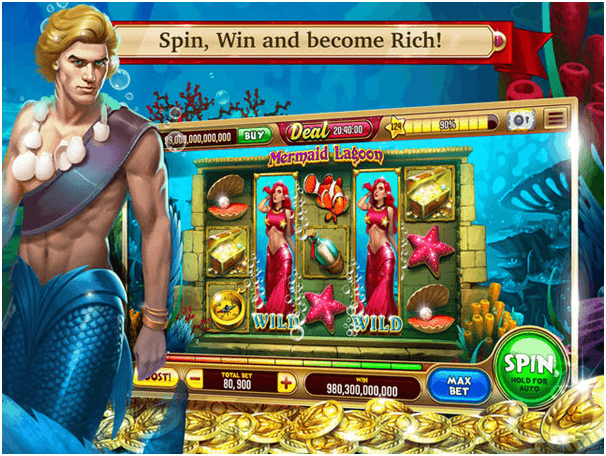 You are offered free coins to play and you win free virtual coins to play more. But the casino app do contain in app purchases if in case you want more coins to play more. 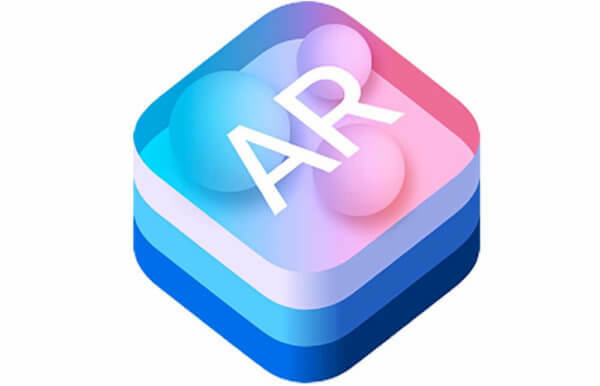 What is Apple ARkit and how to get started with it?